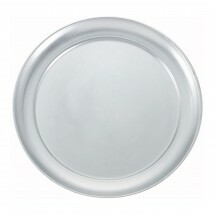 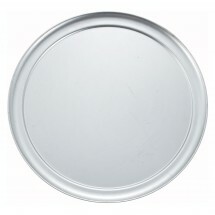 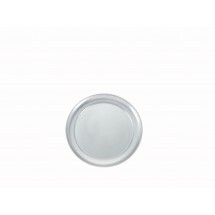 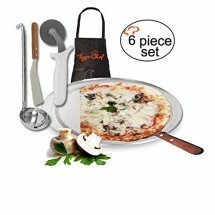 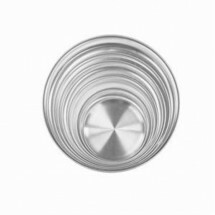 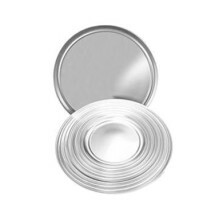 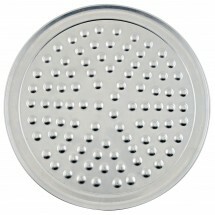 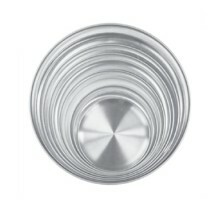 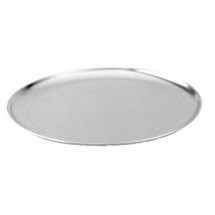 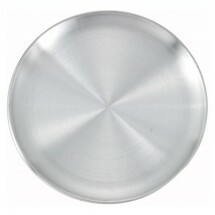 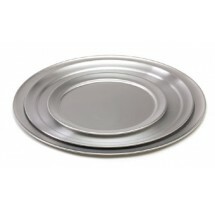 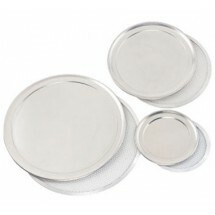 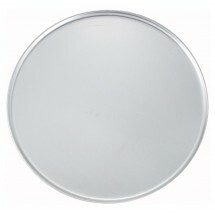 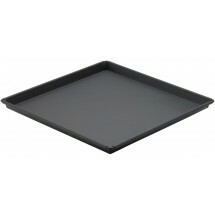 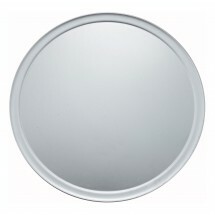 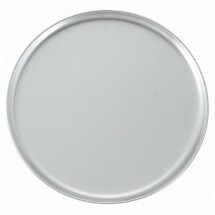 Choose from hundreds of pizza pans and trays to preparing and serving pizza in pizza shops, restaurants and bars. 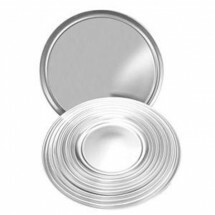 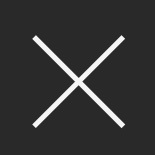 We carry a huge selection including aluminum tapered nesting pizza pans, aluminum straight sided pizza pans and coupe-style pizza pans in many sizes from top brands including Winco, Royal Industries. 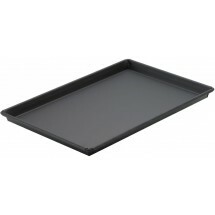 These pizza pans are all made from durable, long-lasting materials that won't warp or bend over time and are easy to stack and store.